Prominent & Leading Manufacturer from New Delhi, we offer mild steel bearing kada and swing seat. We are offering Mild Steel Bearing Kada for Swing. 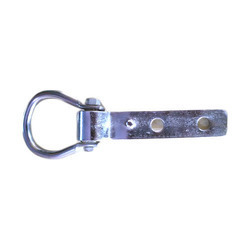 We supply a variety of Swing Accessories which includes Swing kada, Swing Chain, Swing Seats etc. We are manufacturer of Swing Seat. 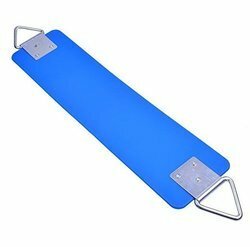 Looking for Swing Accessories ?